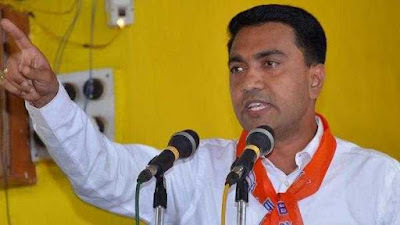 Pramod Sawant: New CM of Goa - Goa Assembly speaker Pramod Sawant is set to become the next chief minister of Goa. Two MLAs from the BJP alliance partners will be made deputy chief ministers. The two would be Dy CMs are Goa Forward Party (GFP) chief Vijai Sardesai and Maharashtrawadi Gomantak Party (MGP) MLA Sudin Dhavalikar. 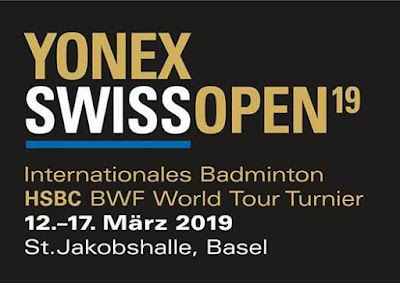 Mukesh Ambani: Richest Sports Team Owners - Reliance Industries CMD Mukesh Ambani leads Forbes' list of richest sports team owners with a net worth of around $50 billion. 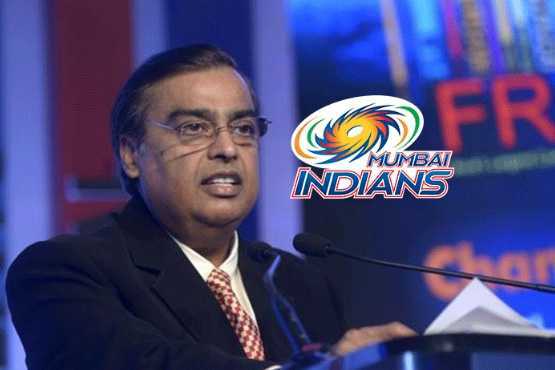 Ambani purchased the IPL team Mumbai Indians through a RIL subsidiary in 2008 for just over $100 million. Steve Ballmer (Net worth: $41.2 billion), the American Businessman and Dietrich Mateschitz (Net worth: $18.9 billion) were at 2nd and 3rd positions, respectively. 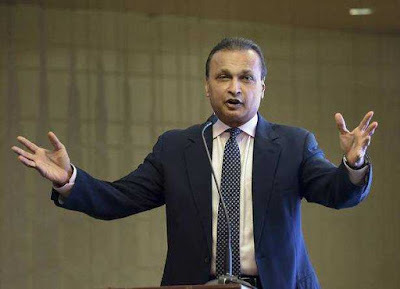 Anil Ambani - Anil Ambani has saved himself from possibly going to jail, by paying up Rs 550-crore dues to Swedish equipment maker Ericsson. Reliance Communications has paid the final instalment a day before the Supreme Court deadline ends. Earlier Ericsson had moved the Supreme Court asking to send Anil Ambani to jail for contempt of court. The deadline prescribed by the Supreme Court was due to expire on 19 March 2019. 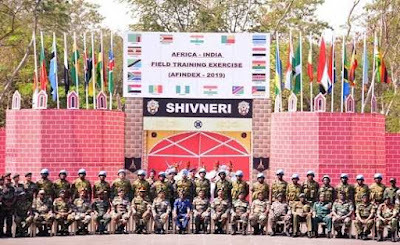 AFINDEX-19: Africa-India Field Training Exercise - In the first such military outreach to Africa India kicked off an exercise with 17 nations from the continent at the Aundh military station at Pune. The inaugural Africa-India field training exercise-2019 (AFINDEX-19), being held from March 18 to 27, is aimed at training the participating nations in “humanitarian mine action” (de-mining and other protocols to handle landmines and explosives) and UN peace-keeping operations. Committee For OBCs Criteria - Centre has constituted an expert committee headed by retired secretary BP Sharma to "revisit the criteria" for determining the "creamy layer" for OBCs which was laid down in 1993. Following the Supreme Court's judgment on Mandal Commission, the exclusion norms for "creamy layer" were laid down by Government on the report of the Prasad committee. "Creamy layer" is the section of OBCs that is economically advanced and ineligible for reservations in jobs and education. 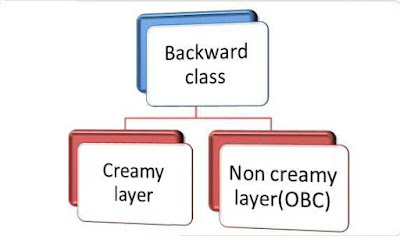 Creamy Layer Category For OBC - At present Children of persons having a gross annual income of Rs 8 lakh or above for a period of three consecutive years would fall under the creamy layer category and would not be entitled to the benefit of reservation available to Other Backward Classes. 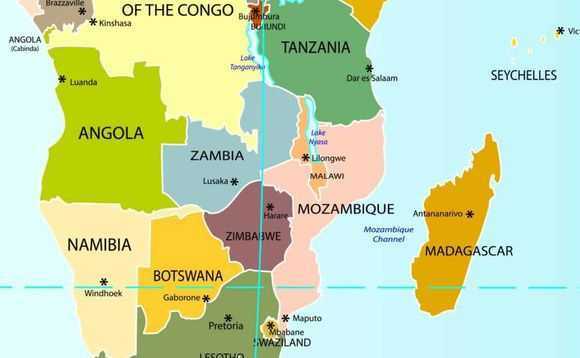 Humanitarian Assistance To Mozambique - Mozambique, Zimbabwe and Malawi have been hit by a vicious cyclone ‘IDAI’ that has killed nearly 150 people, left hundreds more missing and stranded tens of thousands. India has decided to divert three Indian naval ships to the port city of Beira in Mozambique to provide humanitarian assistance to the people affected by tropical cyclone. Bandhan Bank Acquired Gruh Finance - Reserve Bank of India provided no objection to Bandhan Bank for the proposed acquisition of Gruh Finance. Gruh Finance Limited is an Ahmedabad headquartered Subsidiary of HDFC Limited. It is a Housing Finance Company (HFC) recognized by the National Housing Bank (NHB) and it was taken over in January by Bandhan Bank. ICICI Lombard And Mobikwik Announced Strategic Partnership - ICICI Lombard and Mobikwik announced a strategic partnership to provide cyber-insurance cover. The relationship aims to provide protection against unauthorized and fraudulent transactions online, across bank accounts, debit card, credit cards and mobile wallets. 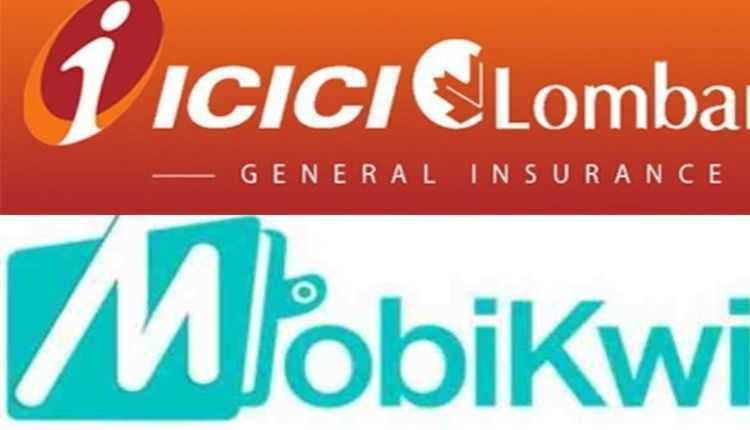 MobiKwik users can avail the commercial cyber-insurance policy underwritten by ICICI Lombard and enjoy the benefit of stress-free and secured transactions. 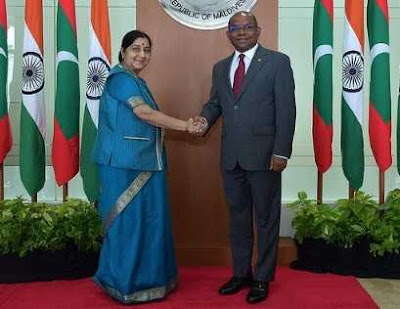 India And Maldives Signed Three Agreements - India and Maldives signed three agreements on visa facilitation for diplomatic and official passport holders, development cooperation and renewable energy after extensive talks between Indian External Affairs Minister Sushma Swaraj and Foreign Minister of Maldives, Abdulla Shahid during the former’s visit to the tropical island nation from March 17-18, 2019.
International workshop on Disaster Resilient Infrastructure - International workshop on Disaster Resilient Infrastructure will begin in New Delhi. The two-day event is being organised by the National Disaster Management Authority in collaboration with United Nations Office for Disaster Risk Reduction. It will bring together countries from different parts of the world, multilateral development banks, UN agencies, academia and research institutions. 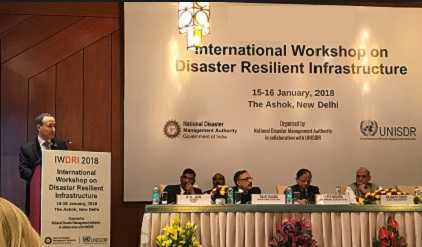 The 3rd Indo-Japan Workshop on Disaster Risk Reduction was also held in New Delhi. IIT Roorkee and ISRO Signed MoU - IIT Roorkee and ISRO have signed an Memorandum of Understanding (MoU) to develop Space Technology Cells on the campus of the varsity. 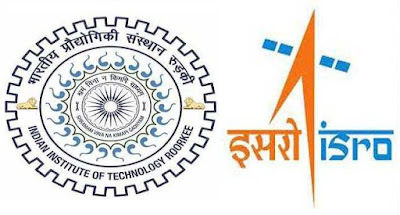 The Space Technology Cells developed under this MoU will help students and faculty members of the institute to pursue advanced research in different areas related to futuristic space technology. Ritu Beri: Cultural And Tourism Ambassador - Popular Indian fashion designer Ritu Beri has been appointed as the Cultural and Tourism Ambassador of Uzbekistan in India by the Ministry of Tourism of Uzbekistan. She is the first Indian to be appointed to this position. 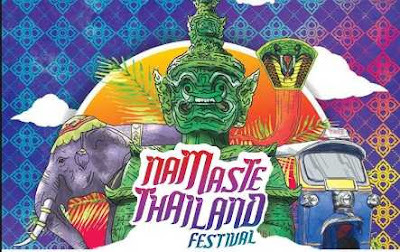 Namaste Thailand Festival - The 3rd edition of Namaste Thailand festival, organised by the Royal Thai Embassy with an aim to strengthen bilateral ties and increase cultural exchange between India and Thailand, began in New Delhi. The festival will feature stage performances by Thai artists. Project Sangam - Microsoft has announced that it has partnered with The Ministry of Housing and Urban Affairs (MoHUA) to promote its Project ‘Sangam’ which is developed to accelerate Swachh Bharat Mission (SBM) in India. It is one of the world’s largest Cleanliness Programme. YONEX Swiss Open 2019 - The 2019 Swiss Open, officially the YONEX Swiss Open 2019, was a badminton tournament which took place at St. Jakobshalle in Basel, Switzerland.